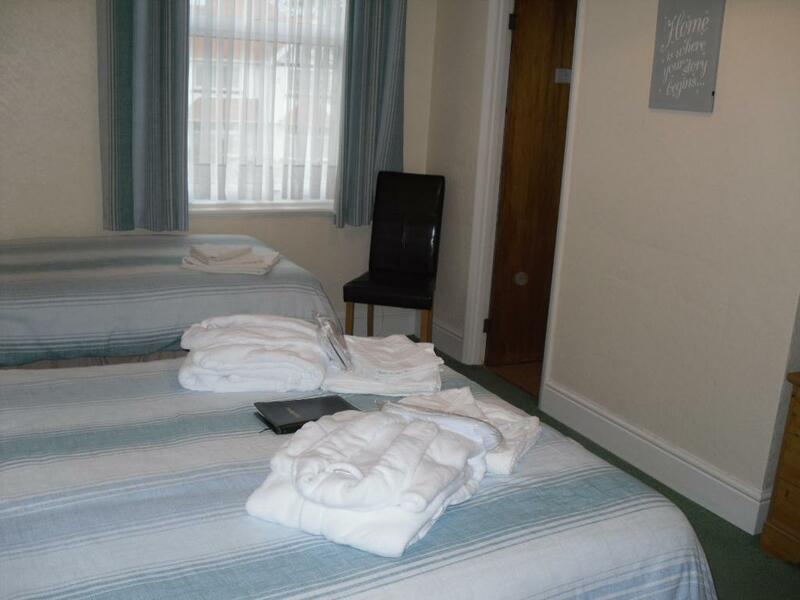 Fully carpeted and centrally heated room. 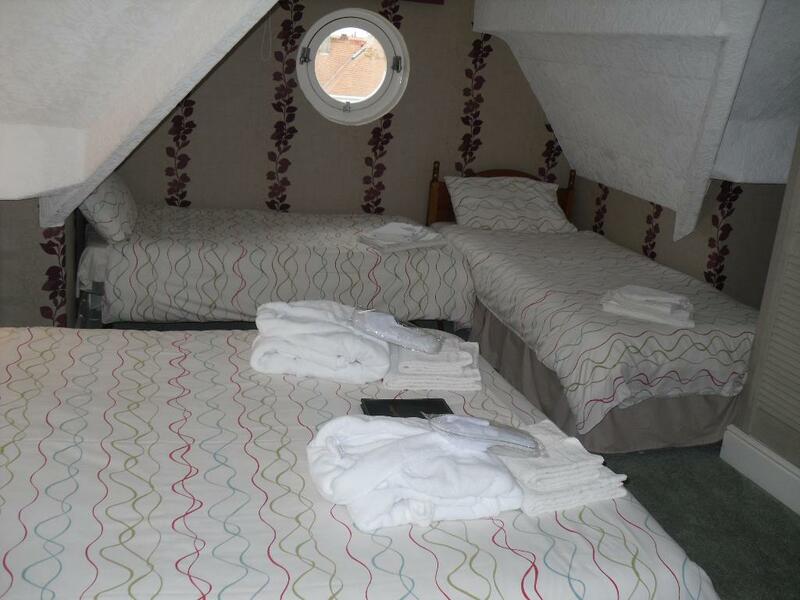 The room contains two singles or one double bed, accompanied with bed side tables, reading lamps, seating and alarm clock. 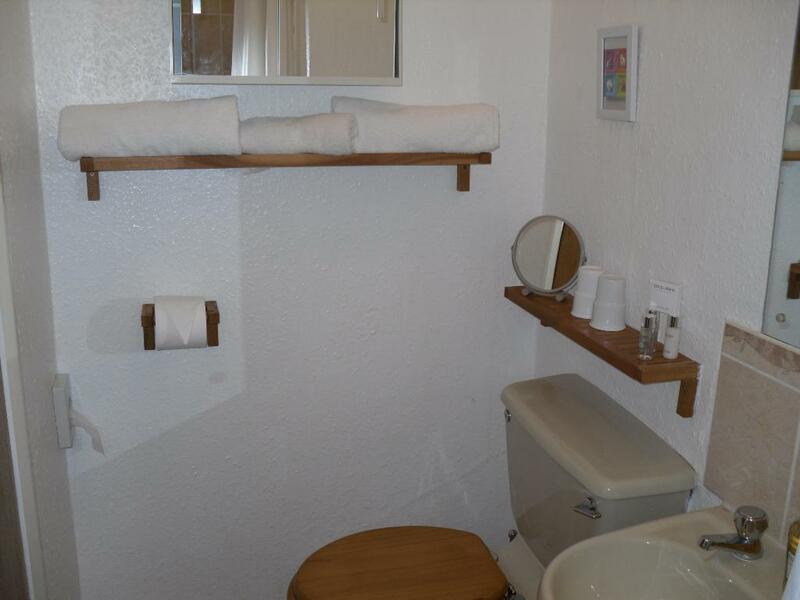 En-suite has a toilet, wash hand basin with mirror, bathroom cabinet, a fully tiled shower cubical, complementary toiletries include shampoo, conditioner, body wash and shower cap. 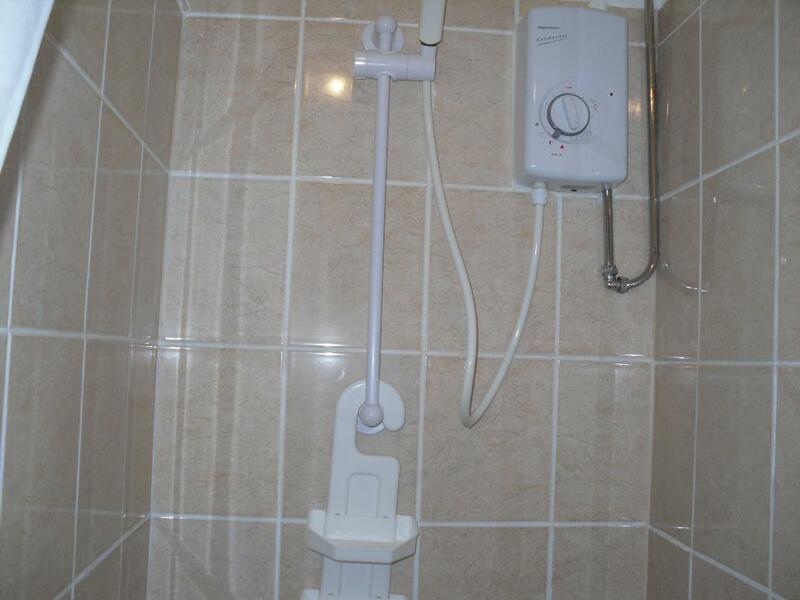 A razor socket and a light are above the wash hand basin. 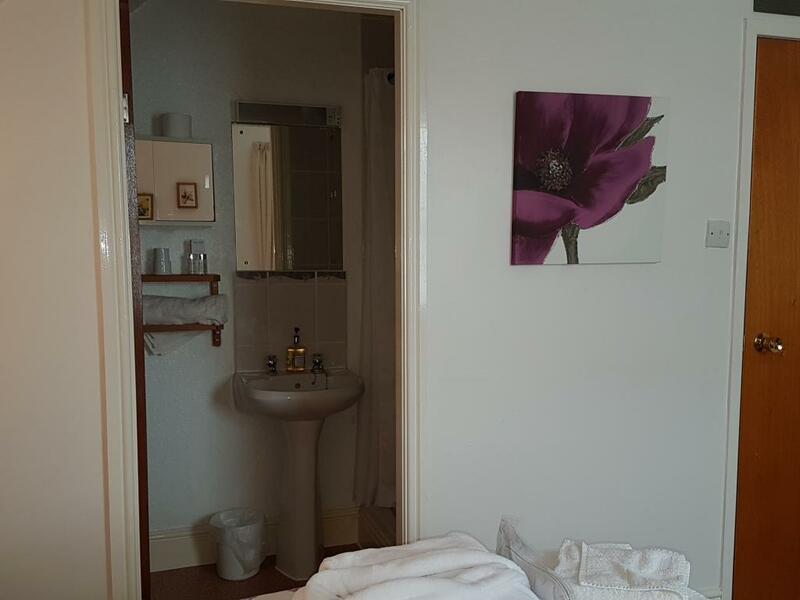 Facilities include, flat screen TV, a hairdryer. 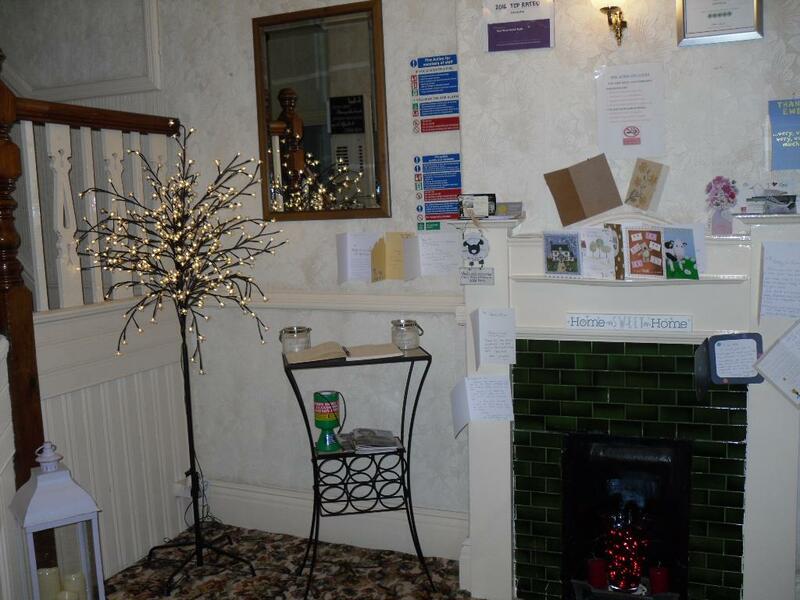 A complementary tray consisting of kettle, mugs, spoons, hot chocolate, tea, coffee, decaffeinated coffee, brown & white sugar, sweeteners, milk, biscuits, mints, bottled water and glasses. Fruit teas are available and located in the dining room. Bathrobes, slippers and towels are standard. 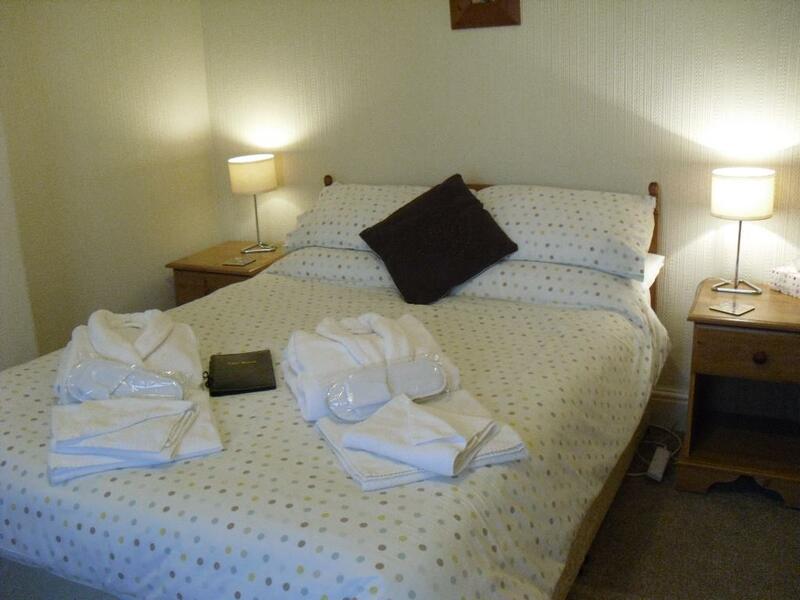 Fully carpeted and centrally heated room with a view of the Great Orme. The room contains a double bed, accompanied with bed side tables, reading lamps, seating and alarm clock. 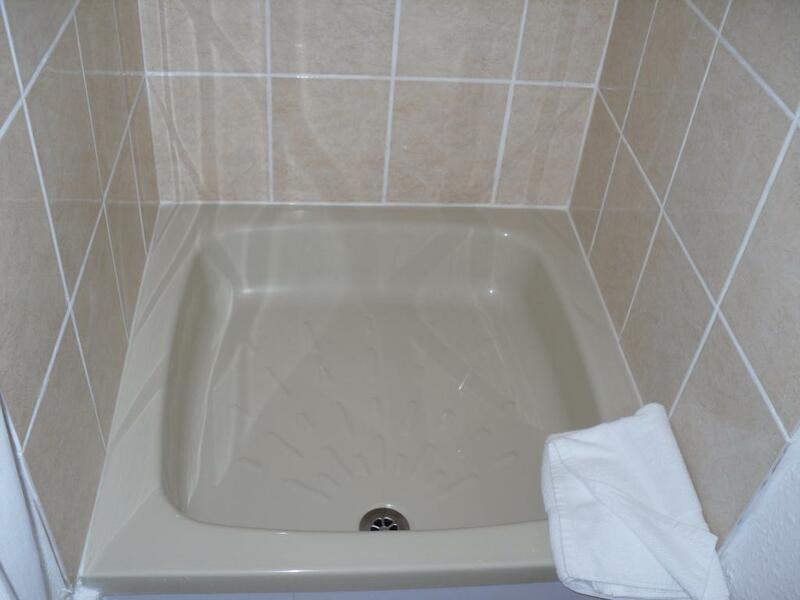 En-suite has a toilet, wash hand basin with mirror, bathroom cabinet, a fully tiled shower cubical, complementary toiletries include shampoo, conditioner, body wash and shower cap. 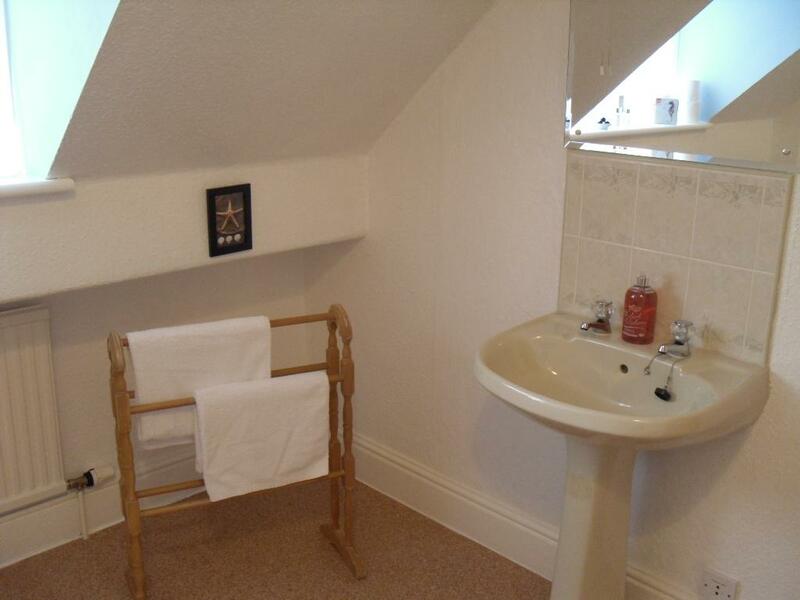 A razor socket and a light are above the wash hand basin. 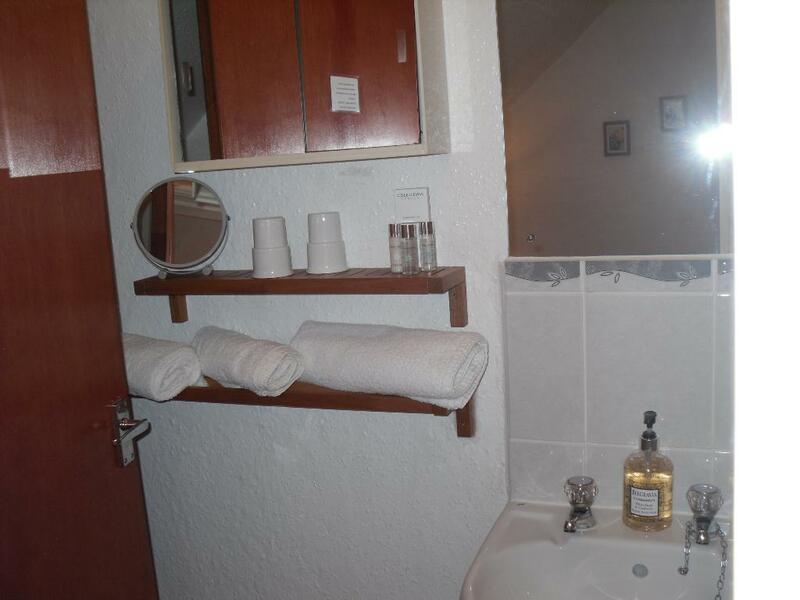 Facilities include, flat screen TV, a hairdryer. 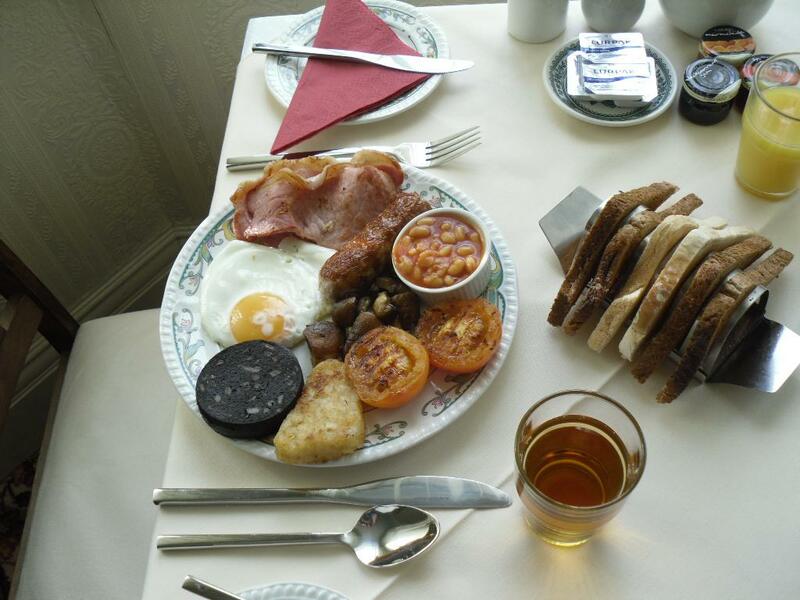 A complementary tray consisting of kettle, mugs, spoons, hot chocolate, tea, coffee, decaffeinated coffee, brown & white sugar, sweeteners, milk, biscuits, mints, bottled water and glasses. 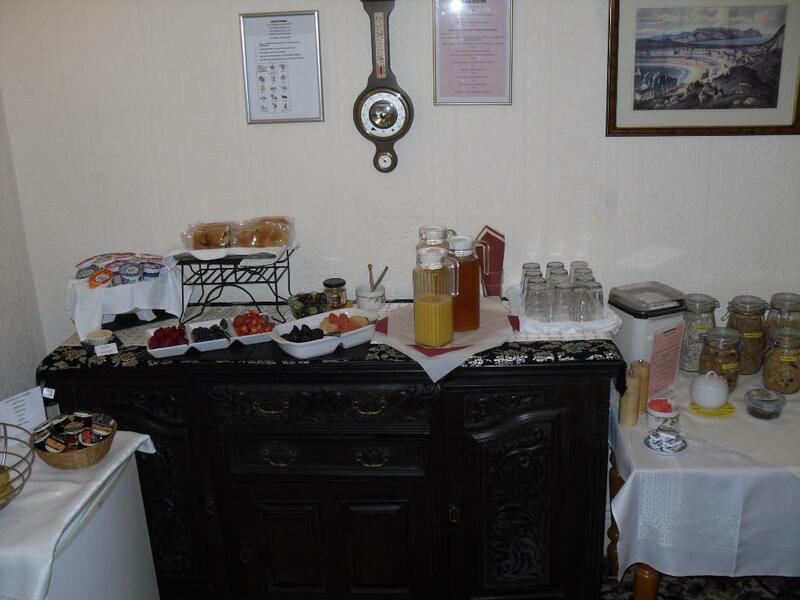 Fruit teas are available and located in the dining room. Bathrobes, slippers, towels are standard. 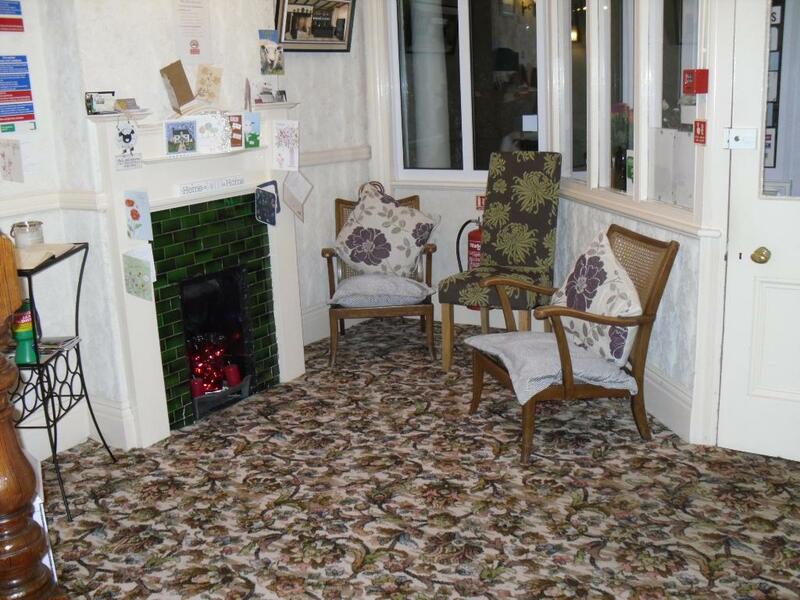 Fully carpeted and centrally heated room to the rear of the house. The room contains a double bed, accompanied with bed side tables, reading lamps, seating and alarm clock. 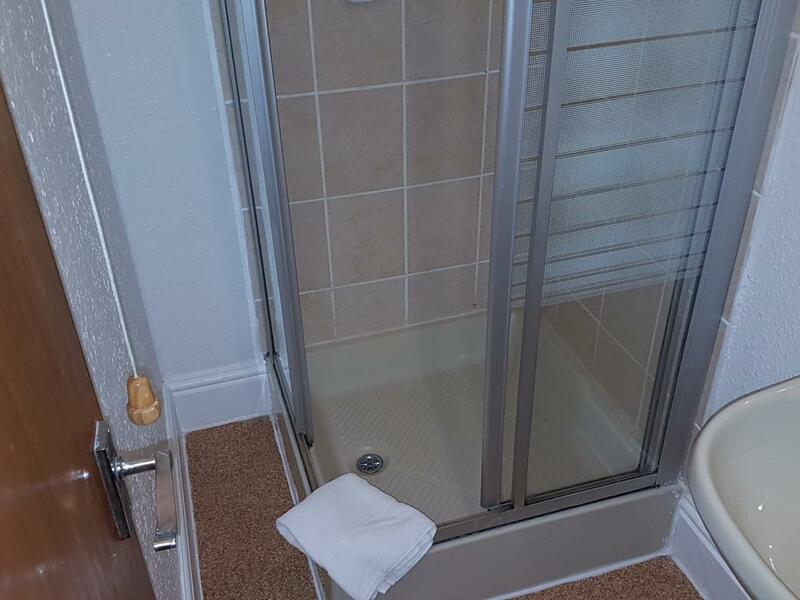 En-suite has a toilet, wash hand basin with mirror, bathroom cabinet, a fully tiled shower cubical with an electric shower, complementary toiletries include shampoo, conditioner, body wash and shower cap. 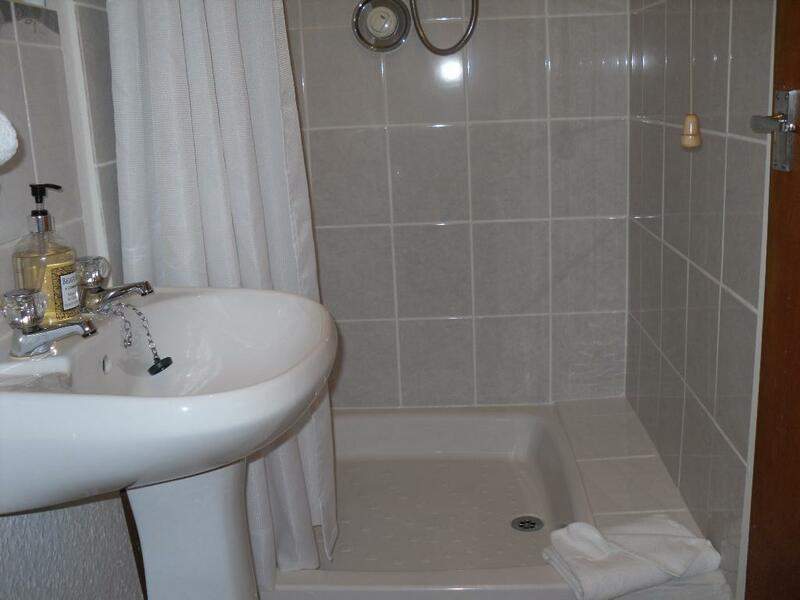 A razor socket and a light are above the wash hand basin. 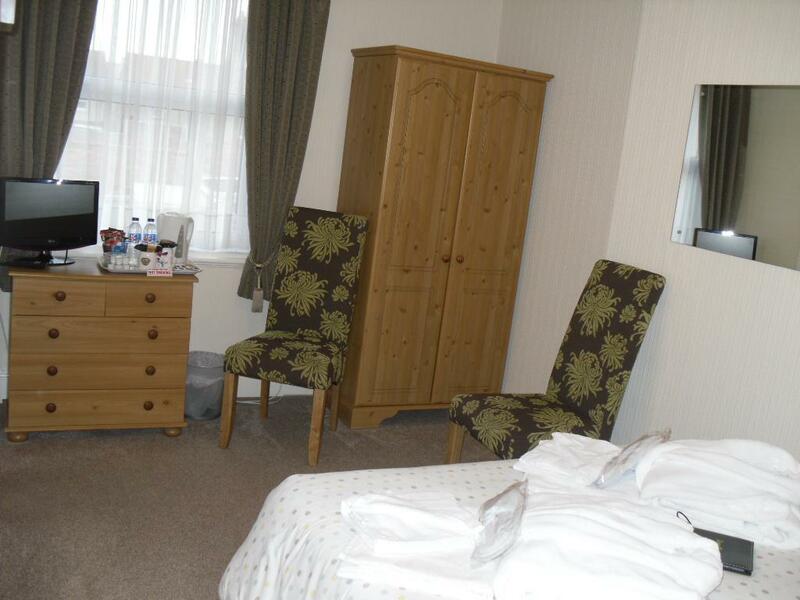 Facilities include, flat screen TV, a hairdryer. 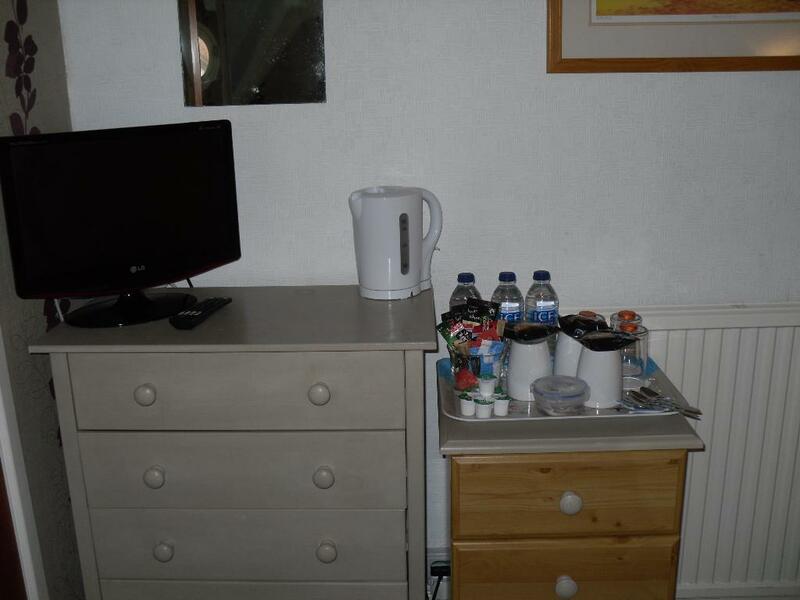 A complementary tray consisting of kettle, mugs, spoons, hot chocolate, tea, coffee, decaffeinated coffee, brown & white sugar, sweeteners, milk, biscuits, mints, bottled water and glasses. 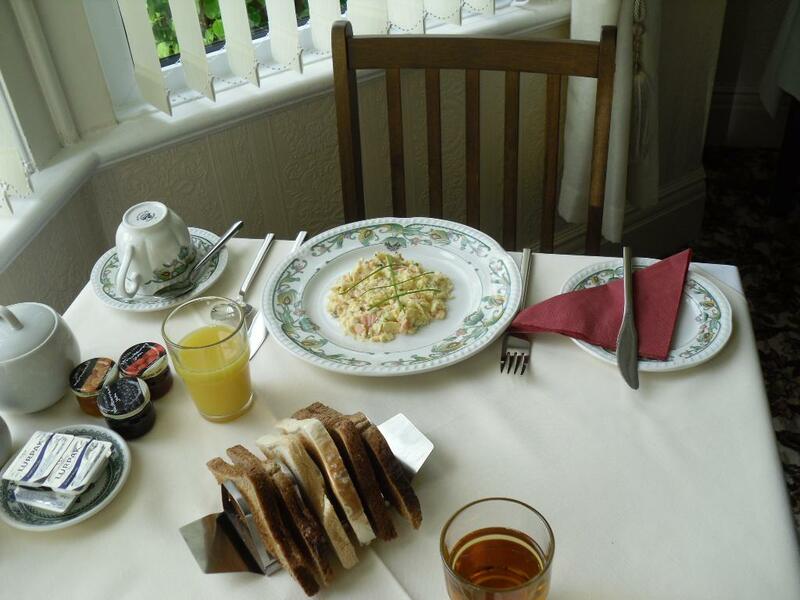 Fruit teas are available and located in the dining room. Bathrobes, slippers, towels are standard. 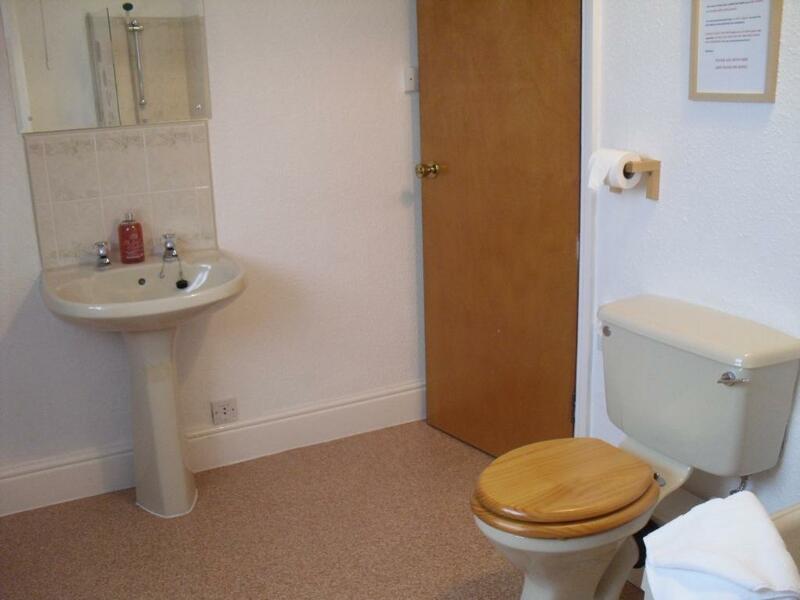 Fully carpeted and centrally heated room with a front garden view through a port-hole window. 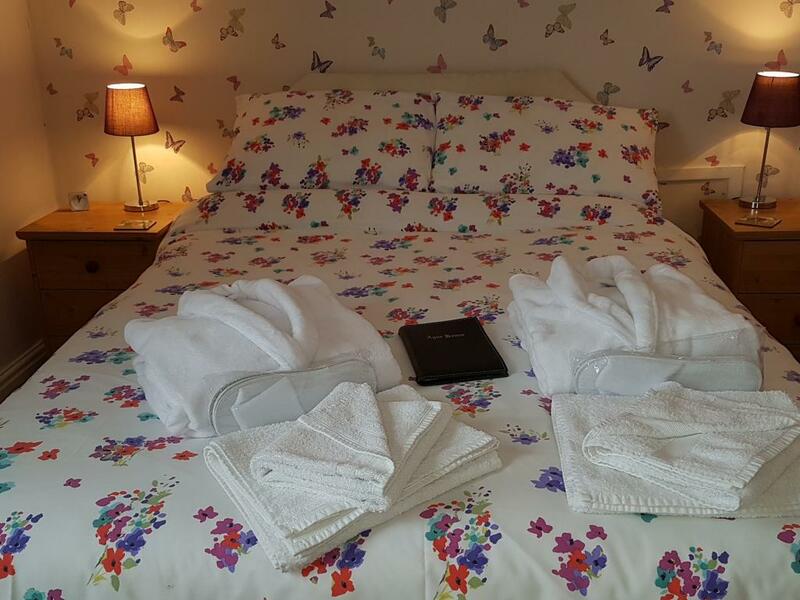 The room contains a double and up to two single beds for children up to 12 years old, accompanied with bed side tables, reading lamps, seating and alarm clock. 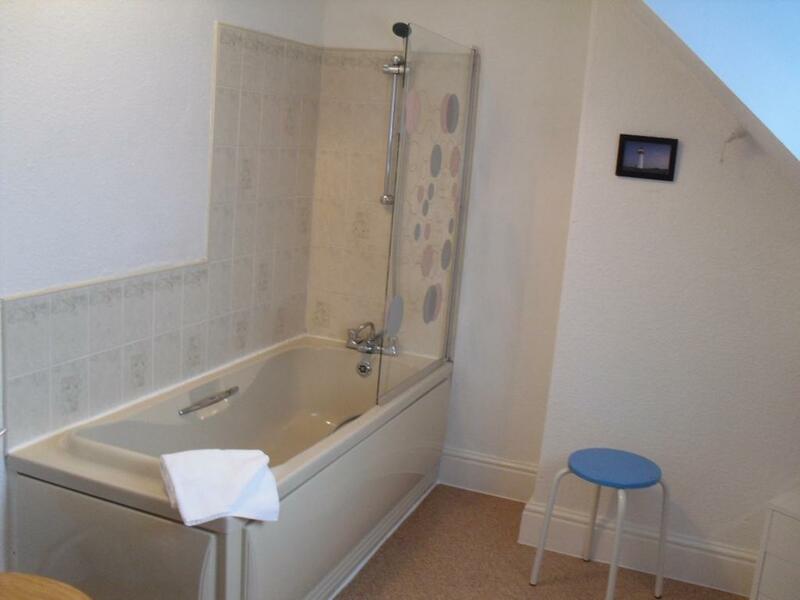 En-suite has a toilet, wash hand basin with mirror, bathroom cabinet. 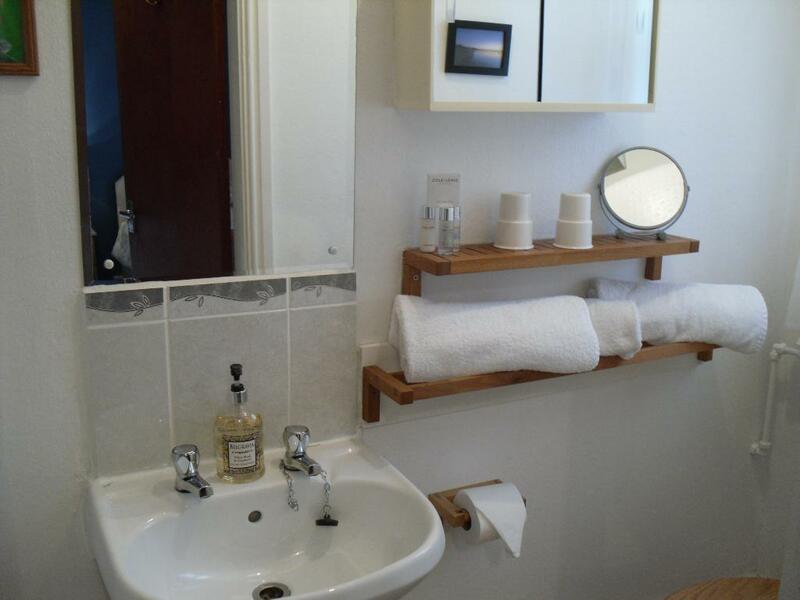 An adjacent separate private bathroom comprising toilet, bath with shower above, wash-hand basin bathroom cabinet with mirror, light and razor socket. 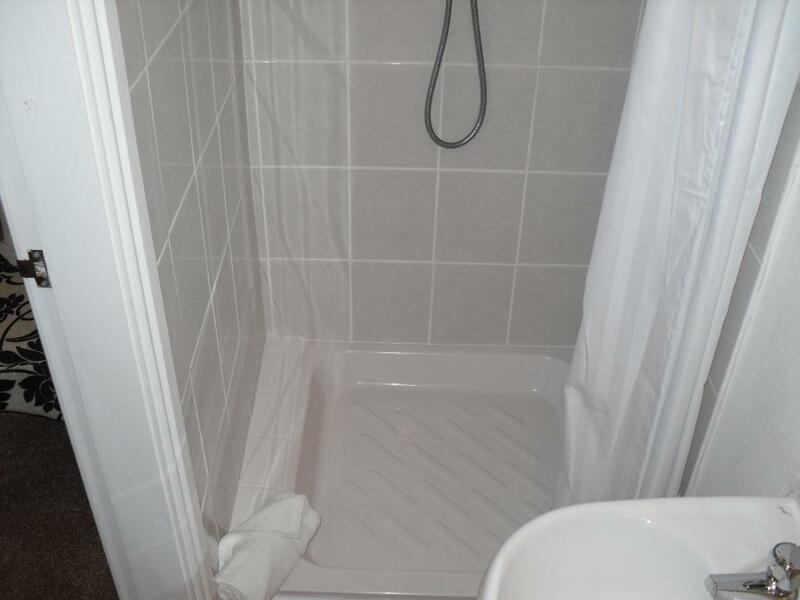 Complimentary toiletries, including shampoo, conditioner, body wash and shower cap. 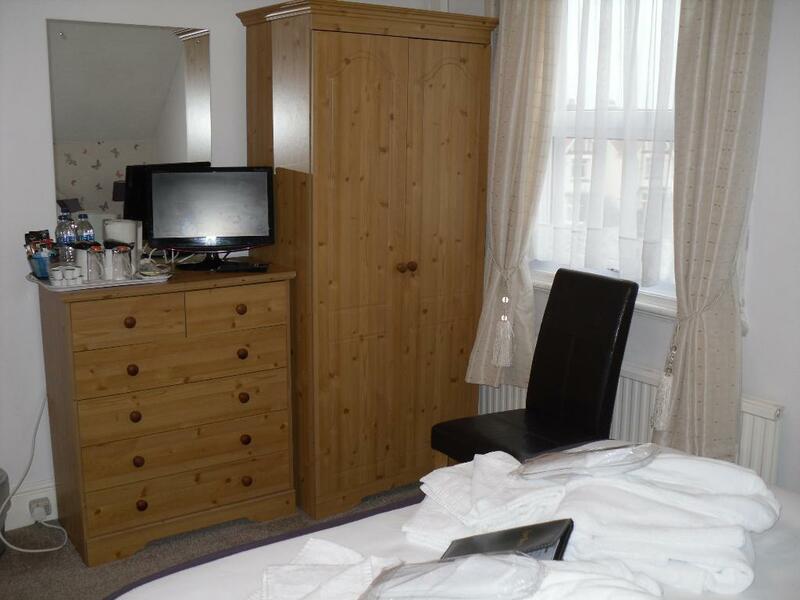 Facilities include, flat screen TV, a hairdryer. 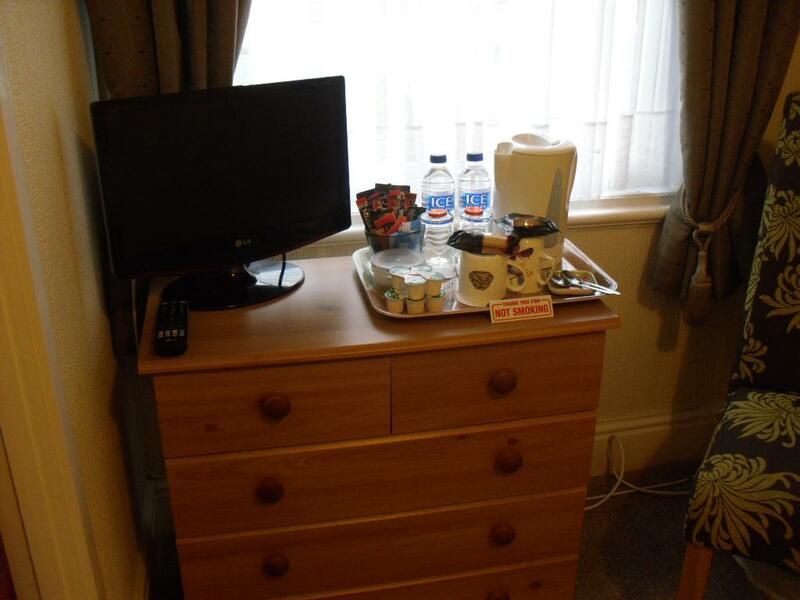 A complementary tray consisting of kettle, mugs, spoons, hot chocolate, tea, coffee, decaffeinated coffee, brown & white sugar, sweeteners, milk, biscuits, mints, bottled water and glasses. Fruit teas are available and located in the dining room. Bathrobes, slippers, towels are standard. 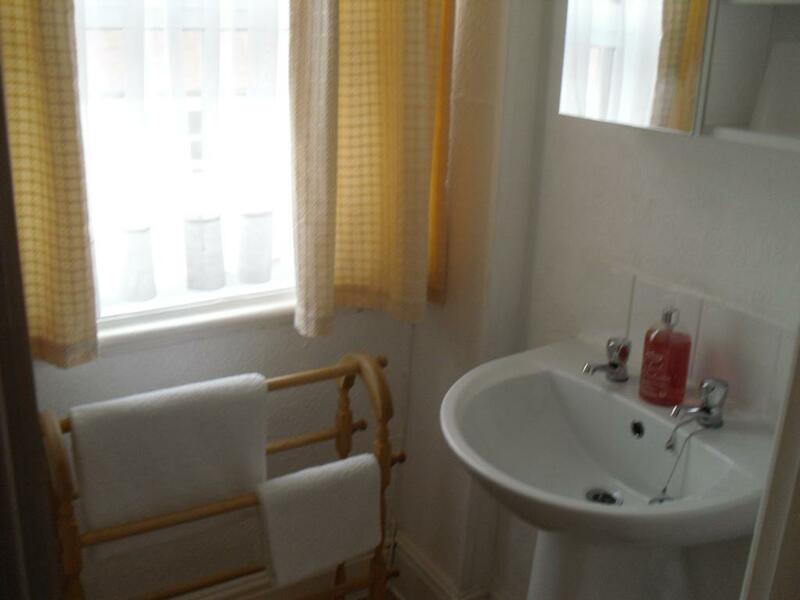 Fully carpeted and centrally heated room with a front garden view. The room contains a double and a single bed, accompanied with bed side tables, reading lamps, seating and alarm clock. 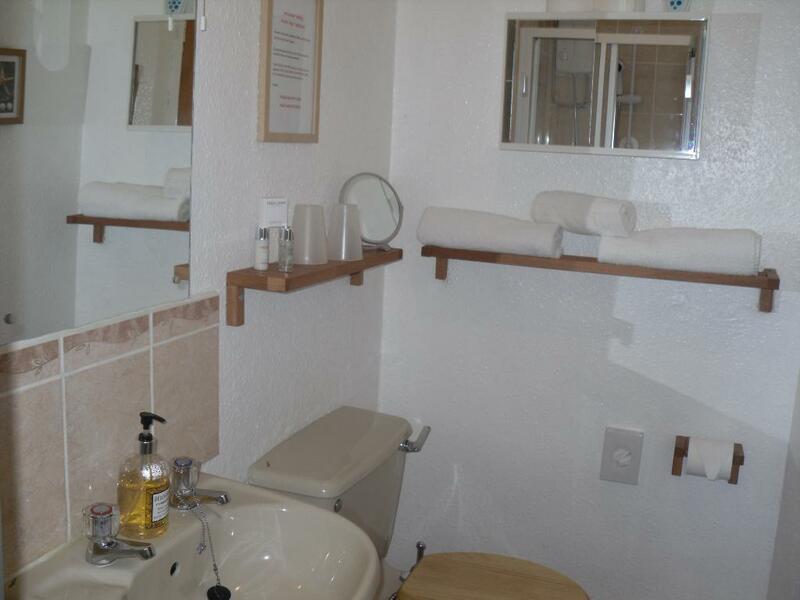 En-suite has a toilet, wash hand basin with mirror, bathroom cabinet, a fully tiled shower cubical with an electric shower, complementary toiletries include shampoo, conditioner, body wash and shower cap. 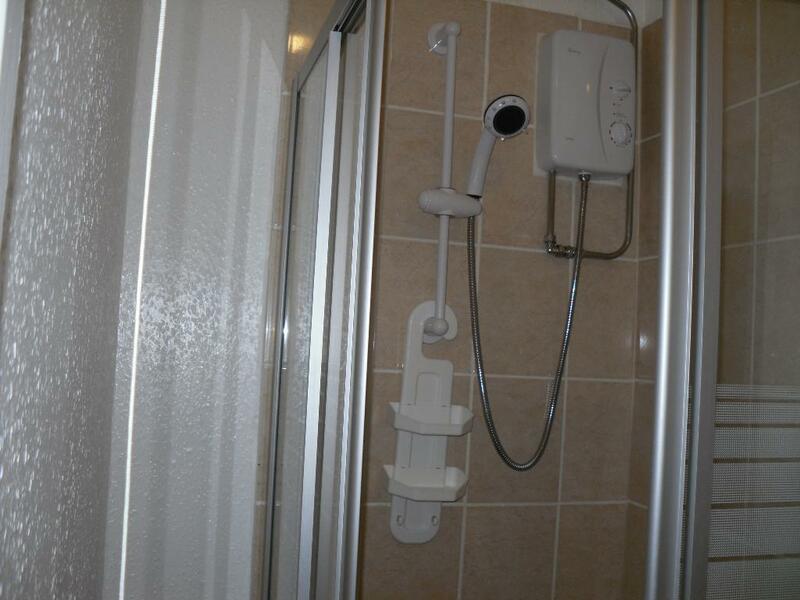 A razor socket and a light are above the wash hand basin. 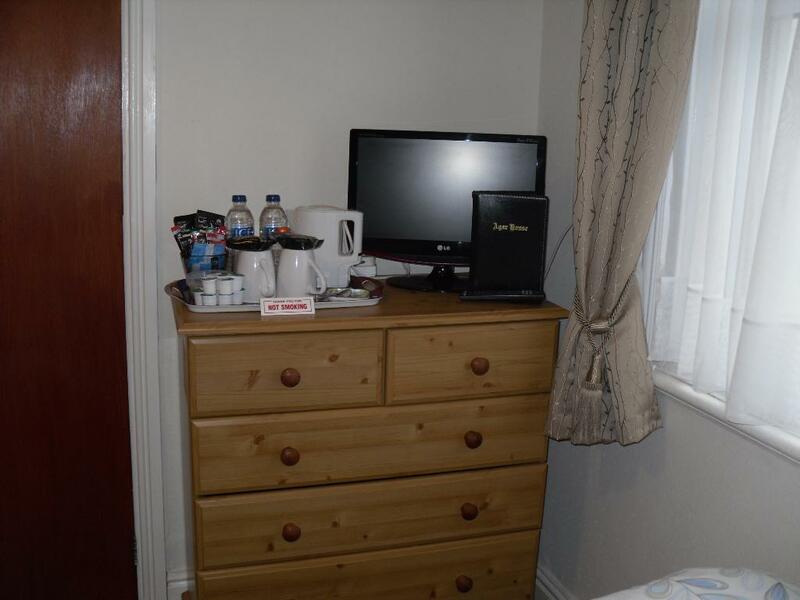 Facilities include, flat screen TV, a hairdryer. 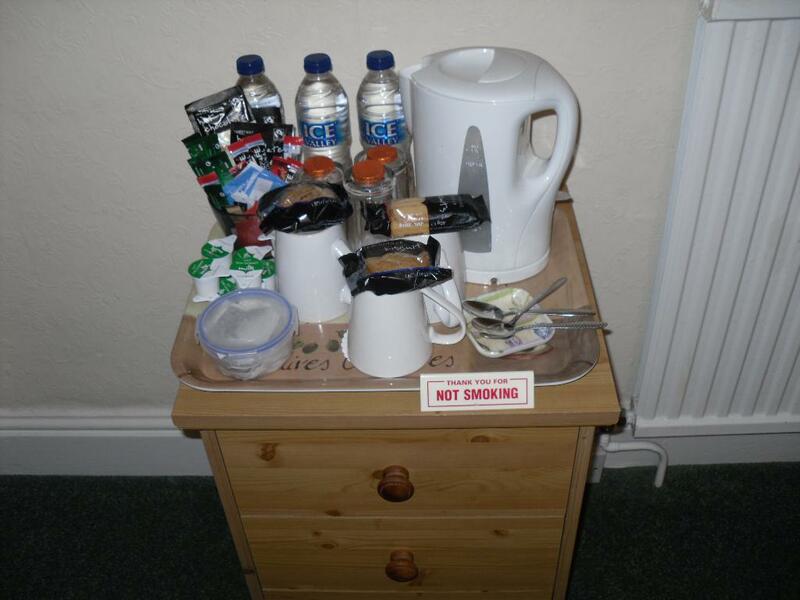 A complementary tray consisting of kettle, mugs, spoons, hot chocolate, tea, coffee, decaffeinated coffee, brown & white sugar, sweeteners, milk, biscuits, mints, bottled water and glasses. 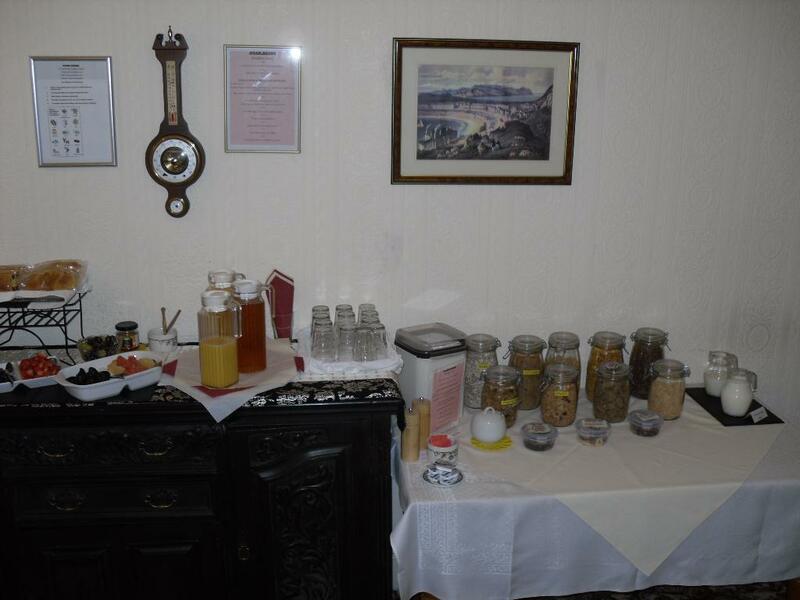 Fruit teas are available and located in the dining room. 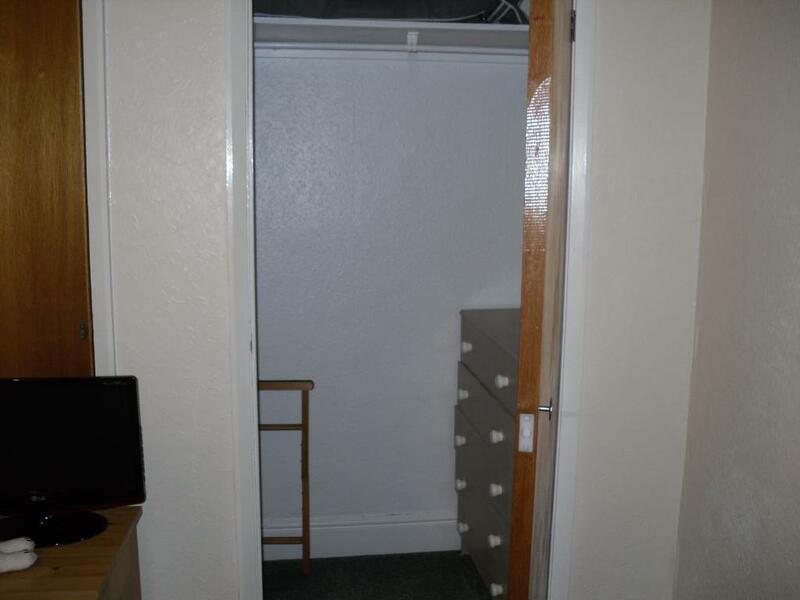 A carpeted walk-in wardrobe with a luggage rack, a shelf with extra blankets and a chest of draws. 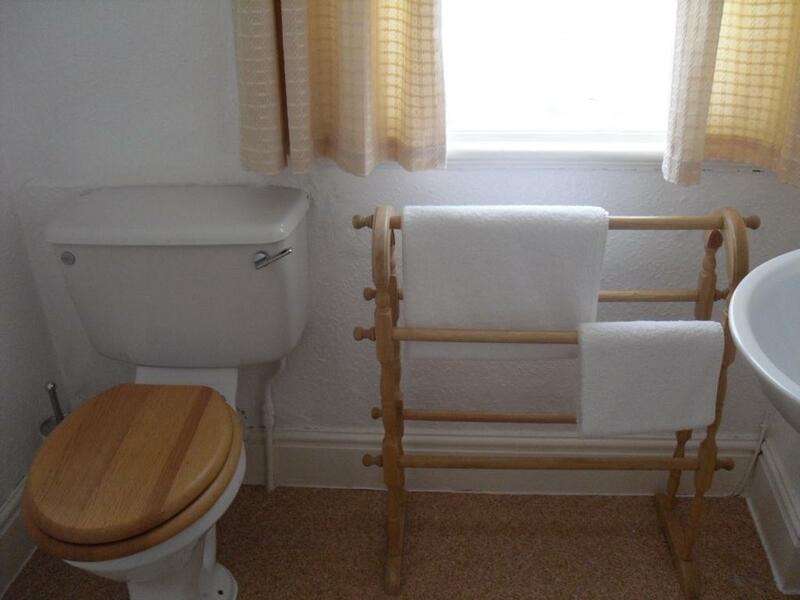 Bathrobes, slippers, towels are standard. 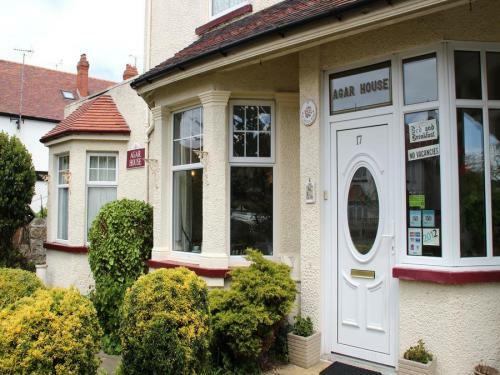 Agar House is a family friendly and comfortable guest house situated in the picturesque resort town of Llandudno. 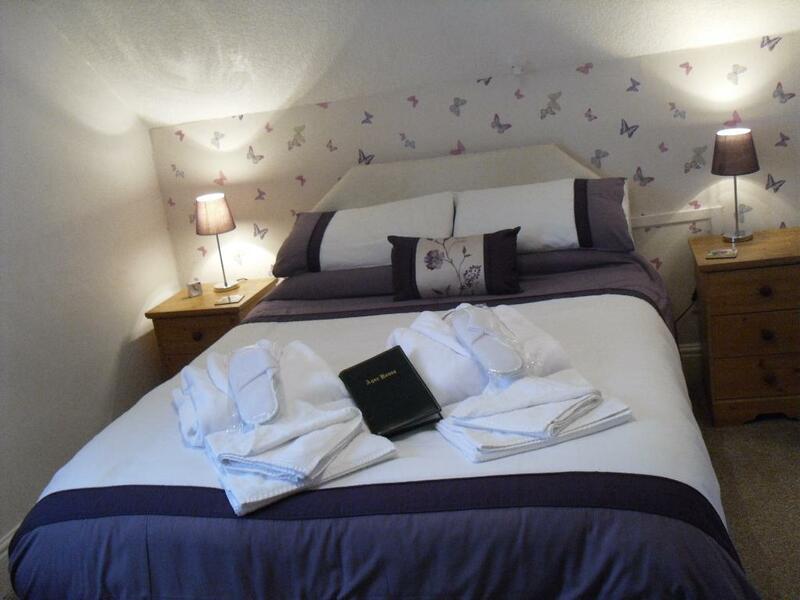 2016 Certificate of Excellence with Trip Advisor and "2016 Top Rated" by LateRooms Customers. 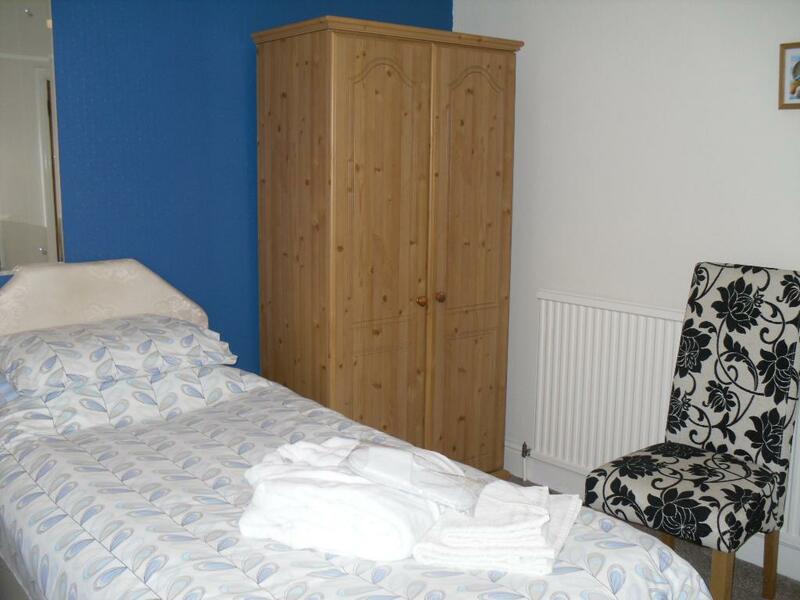 We offer inside storage within Agar House for Cyclists bikes. No Parking Restrictions on St David's Road. We are keen supporters of Tourism in North Wales. 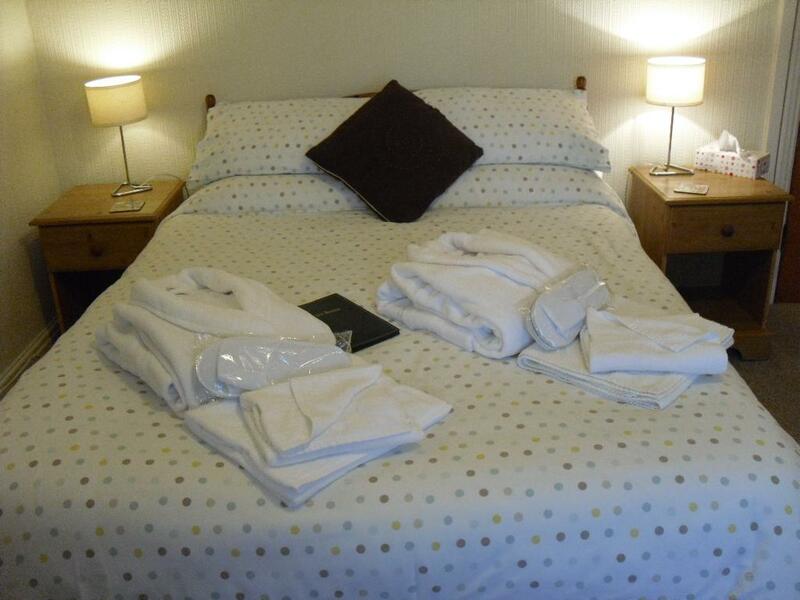 We offer reasonably priced accommodation and a warm, personal service. 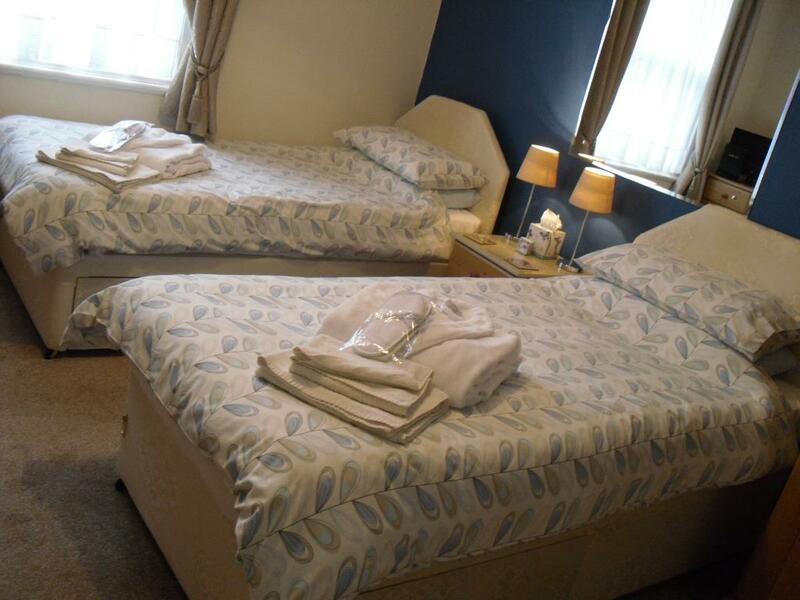 We have 5 ensuite bedrooms and 1 standard double and all are furnished to a high standard and centrally heated. 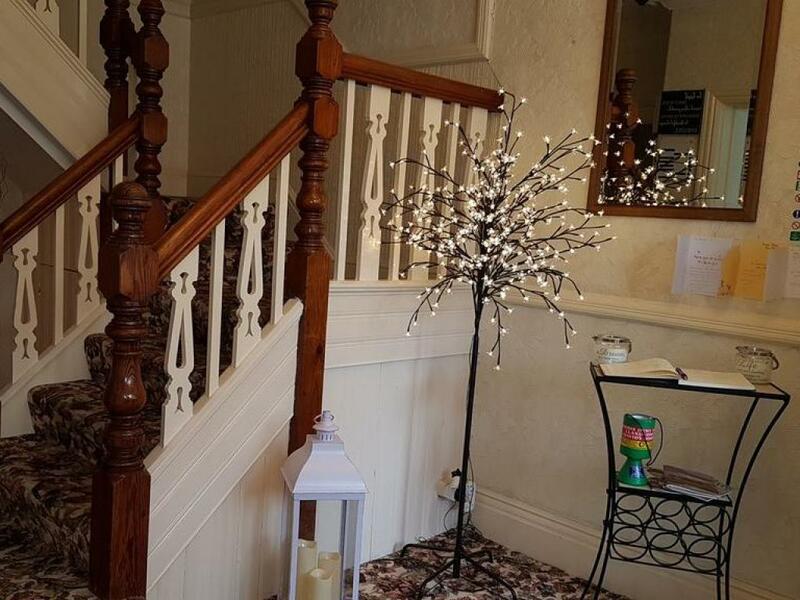 Free WiFi Access is available to make your stay more comfortable and we have an excellent choice of up to date magazines in our reception area and landing. 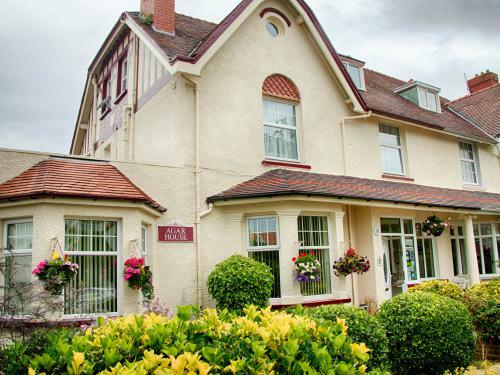 Perfectly situated in one of Llandudno's most beautiful and quiet areas, Agar House is just a short walk away from all of the town's shopping areas, theatres, restaurants and both beaches. 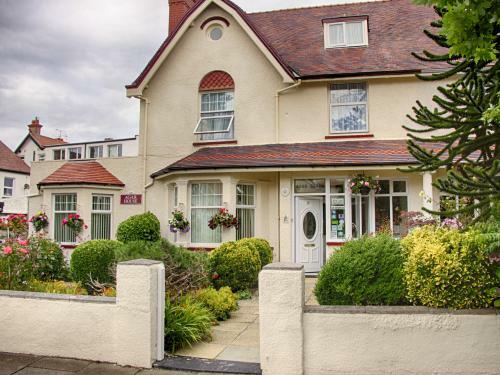 There are no parking restrictions on St David's Road and most of our guests can park easily outside the house, even on bank holiday weekends. Family Friendly. We have family rooms and all children are made very welcome. 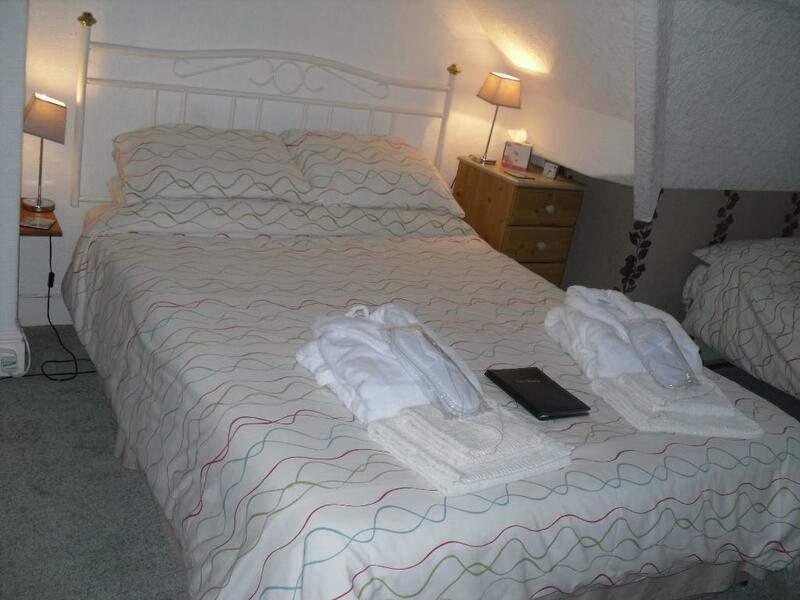 Llandudno is a very popular resort and an excellent base for a touring holiday. We have a new multiscreen cinema, indoor swimming pool, theatre and a good selection of local stores and large shopping outlet. 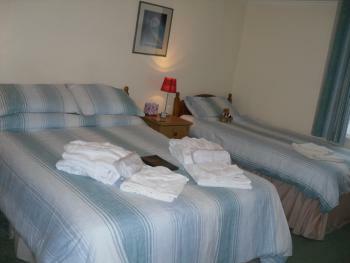 We are 30-40 minutes drive to all major attractions in North Wales including Snowdonia, Anglesey and all castles. Day trips to Dublin from Holyhead are also popular and only takes 90 minutes on the Swift ferry. 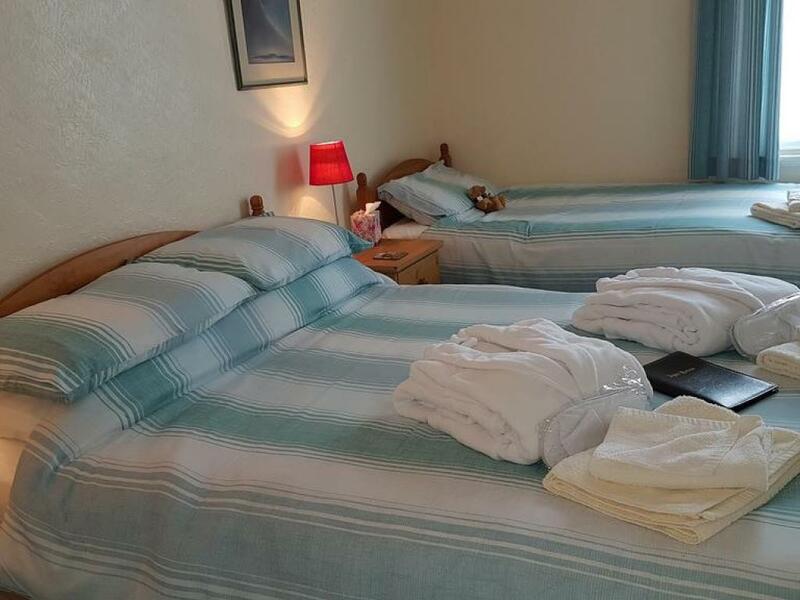 Should you decide to book your holiday with us you can be assured that we will do all we can to make your stay as comfortable and enjoyable as possible. From Llandudno Junction (Jcn 19 ) on the A55 follow the A470 into Llandudno. Pass the Asda Superstore (on the left) and bear left at the end of the road into Vaughan St. Follow the road, passing the Railway Station (on the bend) until you reach the traffic lights. Turn left at the lights into Trinity Ave, follow the road and turn right into St. Davids Road, (approx 1/4 mile) then make a right turn into St. Davids Road. Agar House is situated approx. 200 yards on the right to hand side.